The amount of regulations surrounding electrical testing in the workplace can sometimes become quite confusing, this leads to many companies either ignoring the regulations or not putting the correct measures into place. The practice is actually quite simple and the best thing to do is speak to someone who is in the know who can give you free advise on what you need and that is why Trade Certificates is here to help. Whilst the regulations BS7671 is not legally binded it is backed up by the electricity at works act which is, this states that all electrical electrical equipment should be safe to see at all times. This is where electrical safety testing in the workplace becomes so important as a fault on the ring main due to no earthing could have huge effects on your installation that could cause many problems and even serious risk to life. 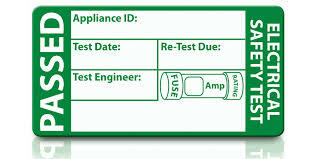 The best way to ensure electrical safety testing in the workplace is to ensure you have a complete testing programme in place, this includes setting up a schedule that is specific to your companies needs and requesting that this be done to the required standards set out by the electricity at works act 1989 to ensure that your property and employees are safe from risk with electrical appliances. 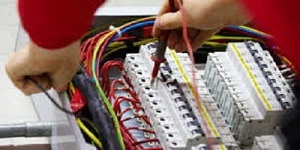 The electricians carrying out the works can confirm if there are faults that could arise with your workplace and therefore ensure that no problems can pop up in the future. As time goes on insurers are beginning to insist on companies having electrical safety testing carried out in the workplace due to the pressures that seem to be arising from the regulations being ignored. Compared to the hassle and possible costs of a problem developing, getting your installations and appliances tested is easy and normally quite affordable. The IEE recommend that Electrical Installations are tested every 10 years (for domestic), 5 years (for commercial) or 3 years (for industrial). 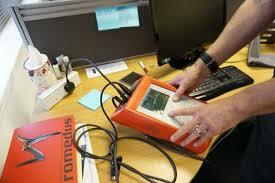 Depending on the risk-rating for a particular item, Portable Appliance Testing should be carried out every 3-24 months. High risk items include site equipment and workshop equipment, often involved in heavy workloads under arduous conditions, and far more likely to develop a fault in a shorter period of time than office equipment. 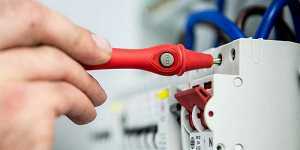 Worries over power-interruptions and work disruption can be eased, as electrical testing rarely causes such delays. A short power outage can be expected on each circuit within the system as testing is carried out, but because most of the testing is carried out whilst the system is still live, these outages can be planned around your daily activities. When choosing an Electrical Testing Surveyor or other contractor to carry out your tests, ensure they charge by circuit numbers and not floor space (which has no bearing on how much circuitry there may or may not be in any given square foot). Also ensure you are going to receive proper and elaborative reports and paperwork for your reports, to give you ample documentation for your efforts. 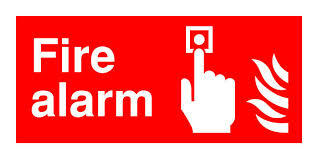 Part of a body NICEIC or NAPIT . We don’t aim to benefit from remedial works. Third party suppliers compete for remedial work. 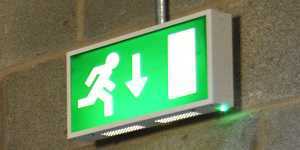 Electrical compliance certificate Costs from £100!